Are you getting a new puppy? 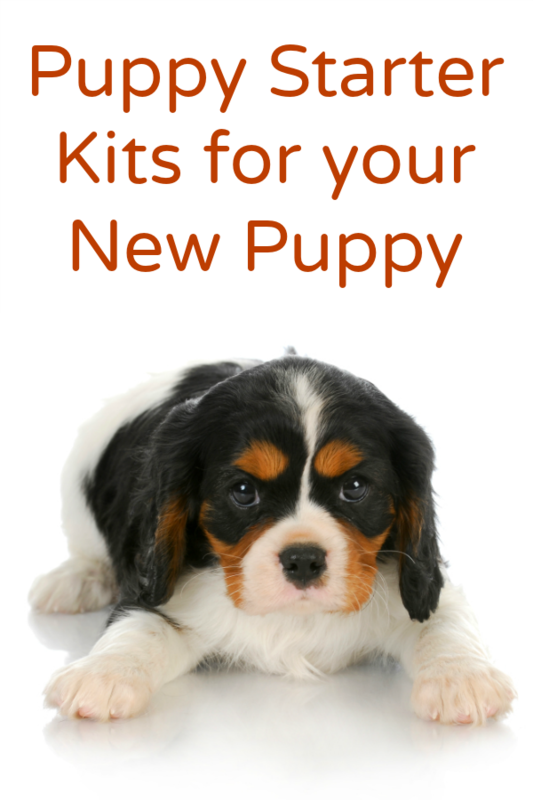 Get a puppy starter kit and be well on your way to getting what you need for your new pup. 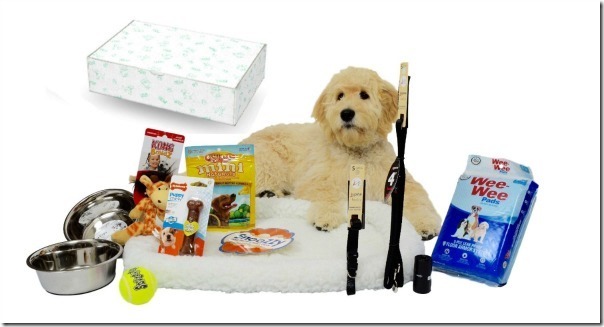 Here are some puppy starter kits you might want. 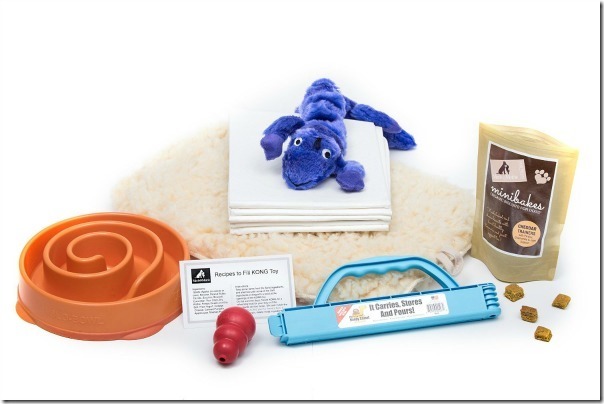 If a puppy starter kit isn’t your thing, consider all the things you might need for your new puppy and get them all separate but you will save money buying a kit! 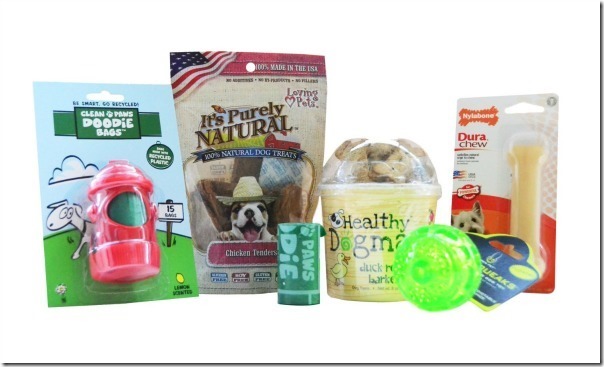 Contains: Kong Toy, Nylabone chew bone, Wee Wee training potty pads, collar, leash, crate bed, all natural dog treats, Nonslip food and water dishes, poop bags and Kong tennis ball. 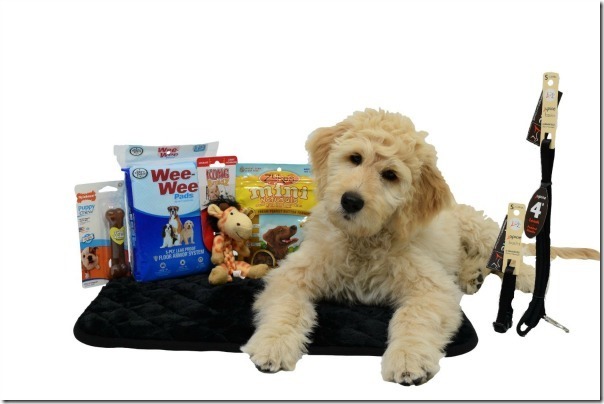 Contains: Sleeping bed mat, Kong toy, Nylabond chew bone, Wee Wee training pads, Dog Treats, leash and collar. Contains: puppy pads, Kong, fun food bowl, dog food clip, gecko toy, pet mat, recipe card with treat ideas and training dog treats. Contains: Nylabone chew, dog toy, Purely Natural chicken treats, Healthy Dogma Duck treats, doodie bags and hydrant dispenser. 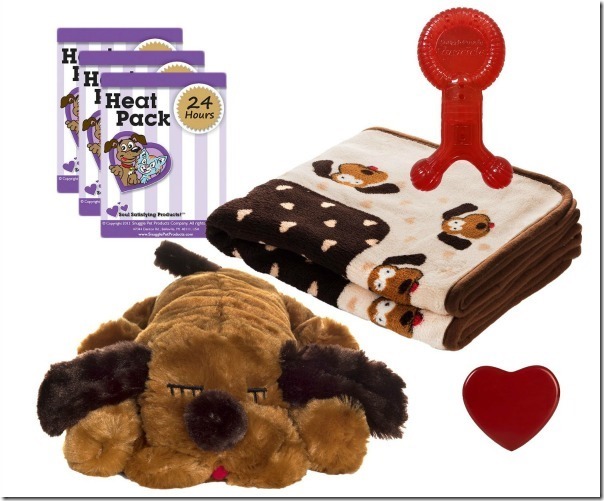 Contains: Snugglepuppie, 3 heat packs, blanket, teething aid. For more articles on bringing your first pet home, visit a few of my favorite bloggers.